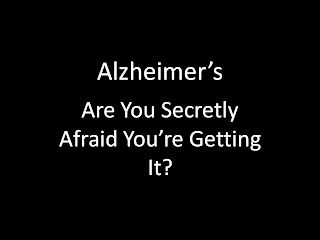 Alzheimer’s Disease: Are You Secretly Afraid You’re Getting It? How are we to know whether these are normal sign of aging or whether they may be something more ominous? 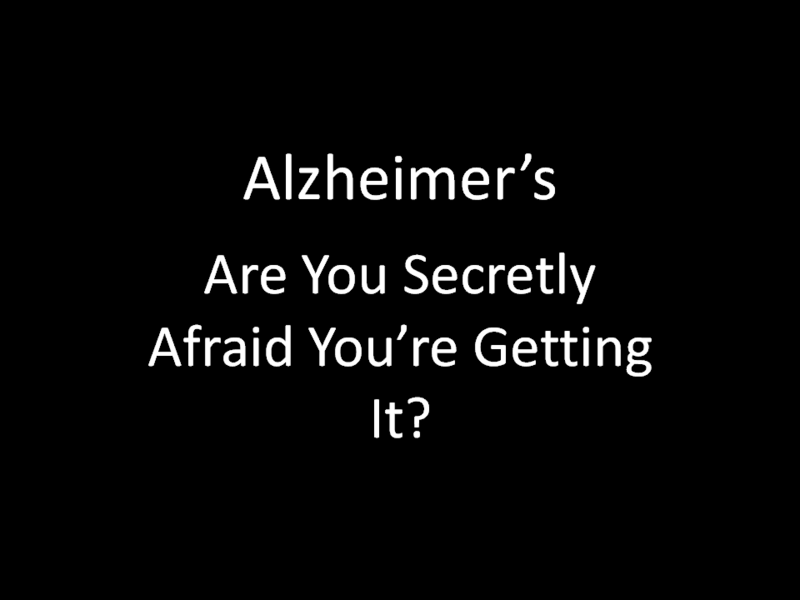 Given all the attention Alzheimer’s is getting these days, it wouldn’t be unusual for people to fear they are getting it. When you have ‘a senior moment’ you may laugh about it with your friends and family, but you may also be among the numerous people who are secretly afraid it may be an early sign of dementia. Two groups of people are especially vulnerable to this fear - those who have a loved one with dementia and those who work with dementia patients. If you belong to one or both of these groups you witness signs of dementia daily and as a result, become highly attuned to them. You may begin to interpret some of your own memory issues, no matter how minor or infrequent, as early warnings that you, too, are becoming a victim. Most of us have had moments of concern after being unable to remember someone’s name, forgetting why we went into a room, not being able to find our car keys or glasses, or find a document we had in our hands just minutes earlier. How are we to know whether these are normal sign of aging or whether they may be something more ominous? The Alzheimer’s Association has addressed this issue in a PDF, Basics of Alzheimer’s Disease – What It Is and What to Do. After studying this document, one might conclude that generally speaking it isn’t what signs of dementia we have that matter. Rather, it’s their frequency, severity and the extent to which they interfere with our daily activities that count. 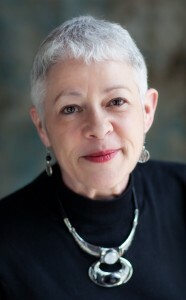 It’s important to realize that there are other medical conditions that can mimic dementia. These are things such as low thyroid, low vitamin B-12, severe depression, lead or mercury poisoning, schizophrenia, delirium, and normal pressure hydrocephalus, just to name a few. Some of these conditions are treatable and some are even completely reversible. So if you have serious concerns about your mental state you should see a primary care physician or a neurologist as soon as possible. It’s the only way to find out if it’s just normal aging, some other health problem (such as one of those listed above), or if it’s in fact Alzheimer’s. If it is Alzheimer’s it’s important to know that because treatments work best if started early.